In an interview on Thursday, HBO's CTO Otto Berkes outlined the troubles in bringing a totally in-house app to the Apple TV, but the bigger challenge may be getting content to customers as a number of cable providers are blocking subscribers from using the app. Otto told The Verge that one of the biggest technical challenges in bringing HBO Go to Apple TV was delivering the company's vault of video content in a high-quality, but compressed format. 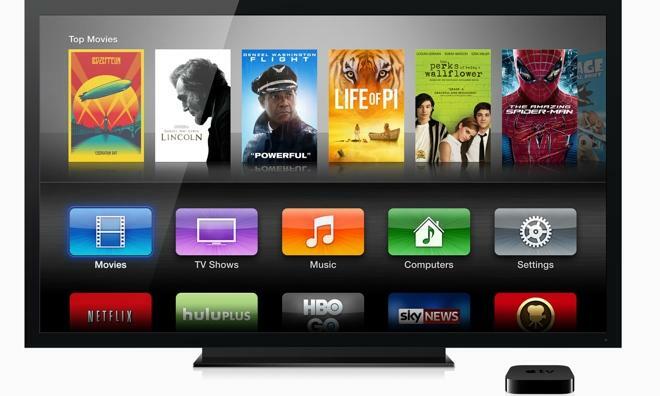 While daunting, the app launch underscored another problem: getting cable providers to view over-the-top boxes like the Apple TV as a benefit, not competition. Apple announced availability of the HBO Go, WatchESPN and other channels on Wednesday, touting the streaming options as a boon for Apple TV owners. With the proliferation of Internet set-top boxes, service providers are becoming uneasy, perhaps fearing that the streamers will one day boot them out of the living room. In response, a few cable and satellite companies that already carry HBO and ESPN are refusing to authenticate mobile or set-top boxes for streaming. According to the publication, Charter Communications doesn't authenticate HBO Go for Apple TV, while Dish won't authenticate ESPN. Other providers like Comcast have similar restrictions for Roku. One person with knowledge of the situation said, "Affiliates are always initially hesitant about things connected to the TV. They were nervous." There was also discord among Apple TV owners regarding the subscription arrangement required for viewing, but the setup may be a way to assuage cable and satellite company fears that attached Internet streamers will take over. While still leery, the cable and satellite companies are looking at HBO Go as a possible positive as its performance on other platforms has increased Internet distribution and may help to keep subscribers. Although good news for some, this likely means that paying separately for HBO content through Apple TV or another form of streaming without a subscription is out of the question. At least for now.